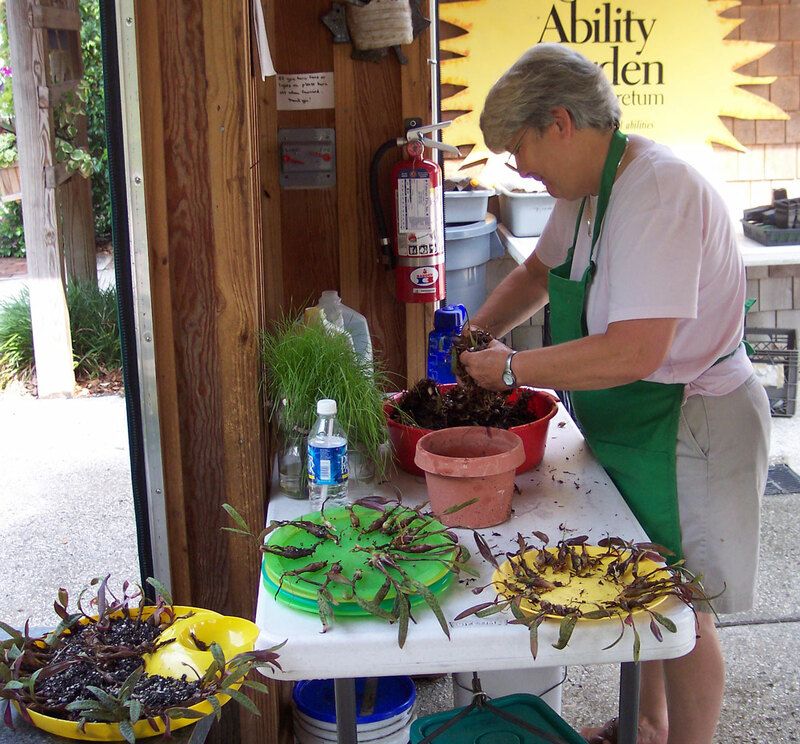 The Ability Garden, located at the New Hanover County Arboretum, features garden-based programs for people with disabilities. We serve disadvantaged or vulnerable persons and those in isolated communities, helping them improve mobility, motor skills, cognitive functions, and overall health — physical and mental. 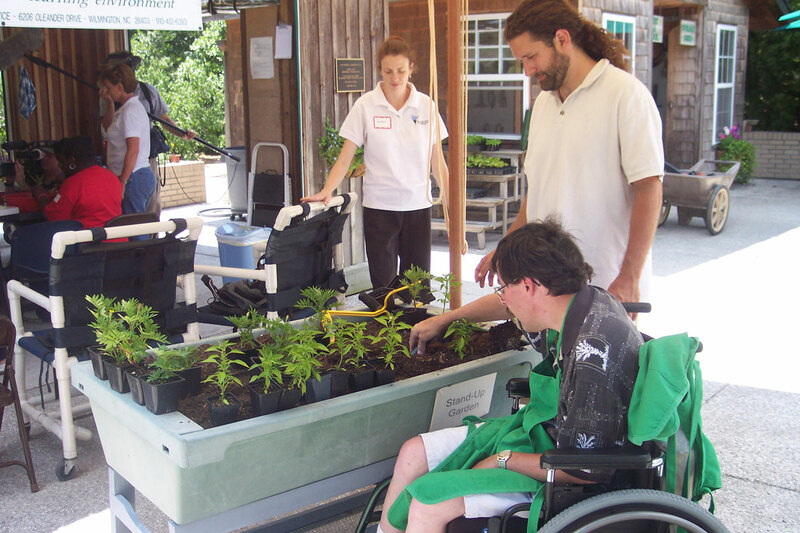 Our clients experience the joy of successful gardening and working with others in a structured and safe environment. Our facility includes a fully accessible hands-on teaching garden, a year-round greenhouse, raised growing beds, classrooms, mobile furniture, and gardening tools. We offer workshops on a wide variety of topics based on using gardens as a therapeutic tool. Sessions can be tailored to your audience and range from an hour to full-day events. Our staff is available to provide consultation services to organizations interested in establishing gardens. We focus on both the accessibility and sustainability of each site to create greater opportunities for successful, inclusive gardens. The beautiful grounds of the NHC Arboretum provide the perfect setting to engage disadvantaged members of our community in the wonders of a garden. The Ability Garden uses walks through the Arboretum for sensory stimulation and to promote exercise while appreciating the gardens’ beauty. 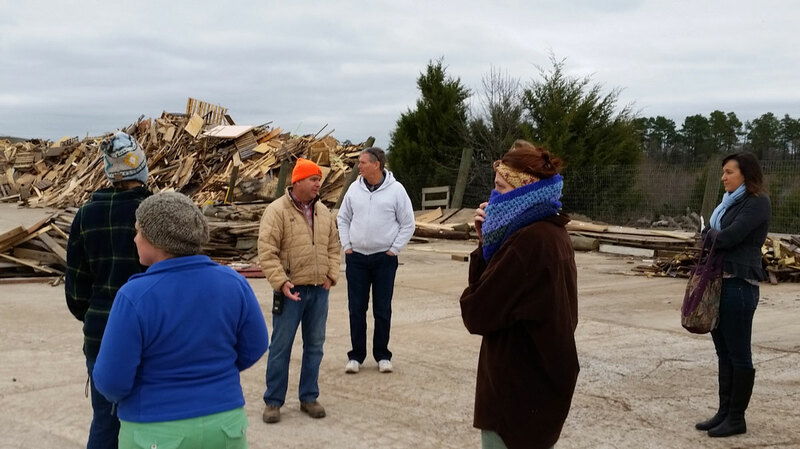 Serving groups and individuals in New Hanover, Pender, Brunswick, and Onslow counties, we promote the positive and life-affirming aspects of a personal engagement with nature. Individuals of all ages and with a wide variety of challenges participate in professionally directed, nature-based activities. The goal is to improve their quality of life. Gardens open during daylight hours.